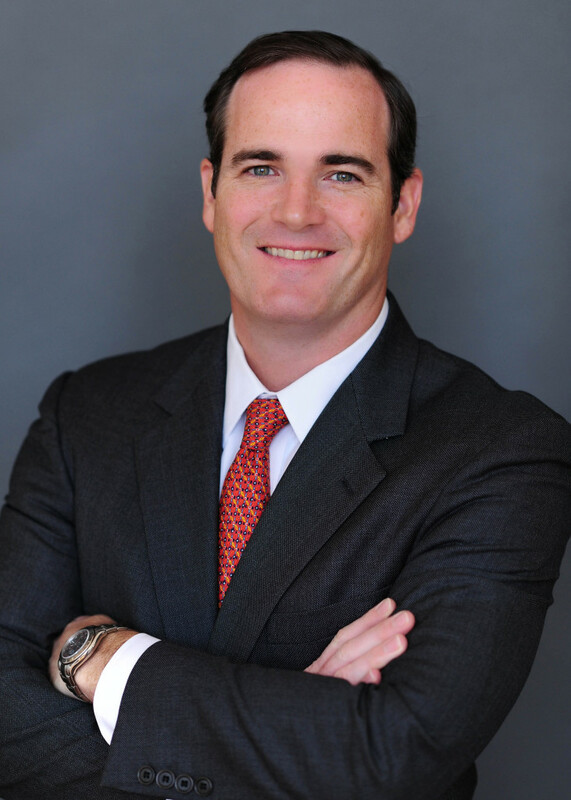 John A. Millin IV is a civil litigation attorney and partner with Millin & Millin, PLLC. He serves a diverse clientele within multiple practice areas and has resolved numerous cases in and out of court. His education helped establish the success he would garner later in life. After receiving his undergraduate degree from Princeton University in 1995, he attended law school at South Texas College of Law in Houston and received his law degree in 1999. He was awarded a position as a Junior Prosecutor for the Harris County District Attorney’s Office (Houston, TX) while in law school, which allowed him to try cases to a jury while still a law student. John began his legal career as an associate attorney with Kittleman, Thomas, Ramirez & Gonzalez, PLLC in McAllen before leaving in late 2001. From there, he worked for the Law Office of Reynaldo Ortiz, P.C., also in McAllen, as an associate attorney from 2002 to 2003. While practicing, he served as a director of the Hidalgo County Young Lawyers Association, where he held the position from 2001 until 2003. In 2004, he became a partner at Ortiz & Millin, L.P. in McAllen where he remained for 10 years. In April 2014, he became the managing partner at Millin & Millin PLLC. John’s passion for helping others extends beyond the legal field. He has established himself as a strong leader in the courtroom, within his profession and in his community. He is a member of the Hidalgo County Bar Association and serves as the Chairman of the Princeton University Alumni Schools Committee for the Rio Grande Valley Region of Texas, which means that he is the head recruiter for Princeton in the Valley. He was appointed to the City of McAllen’s Planning and Zoning Commission in May of 2012. He has volunteered with both the McAllen Youth Soccer Association and the McAllen Boys and Girls Club as a head coach and team sponsor for the past three consecutive years. He has happily dedicated time and sponsorships to the Vannie Cook Children’s Cancer Clinic Radiothon, the McAllen Education Foundation, the Make-A-Wish Foundation and the M.D. Anderson Children’s Art Project.